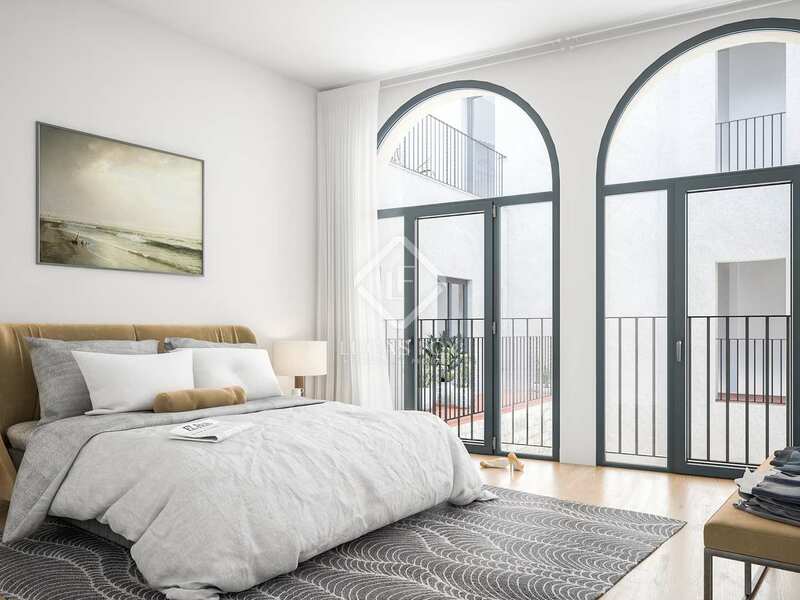 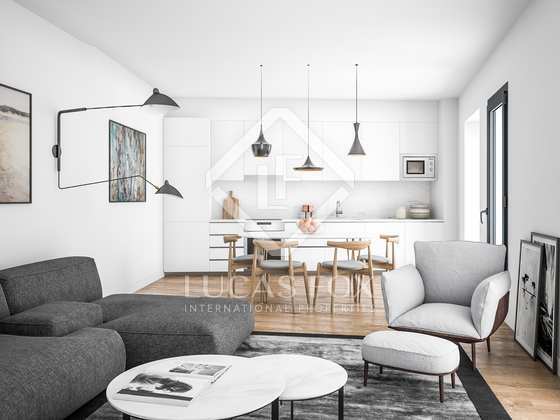 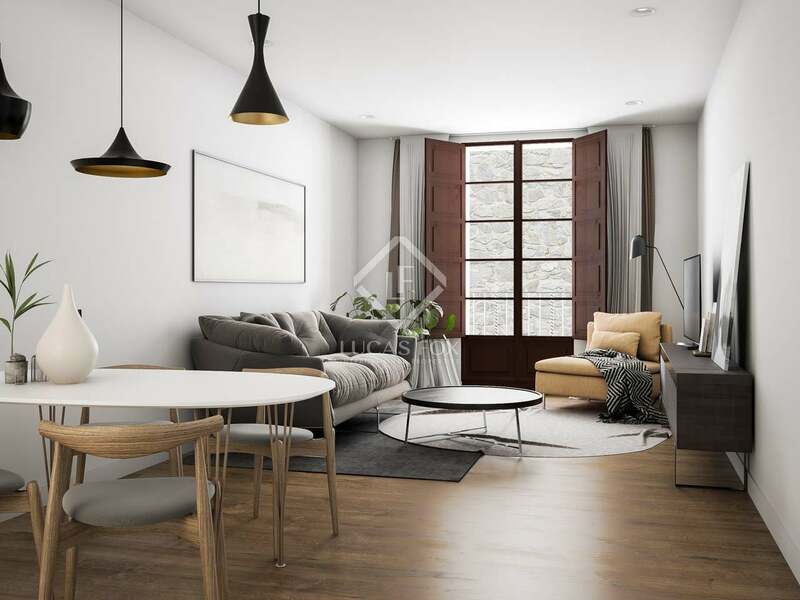 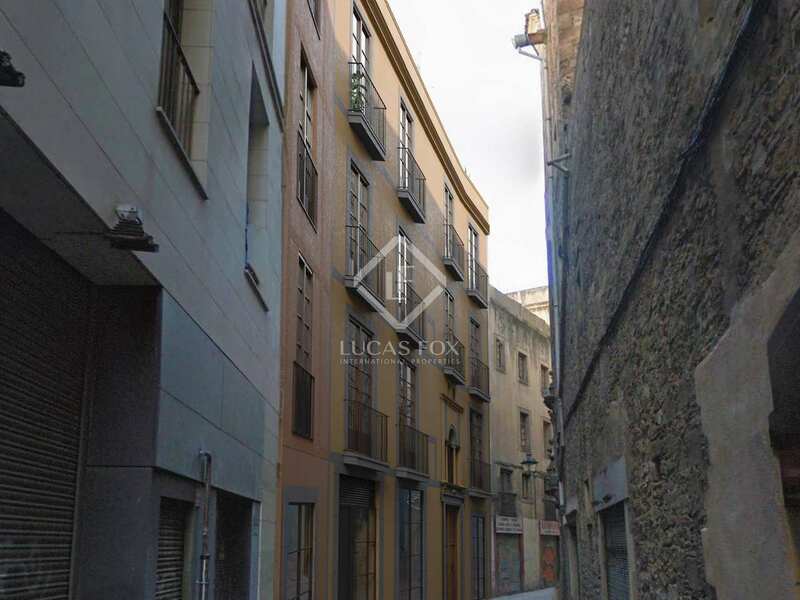 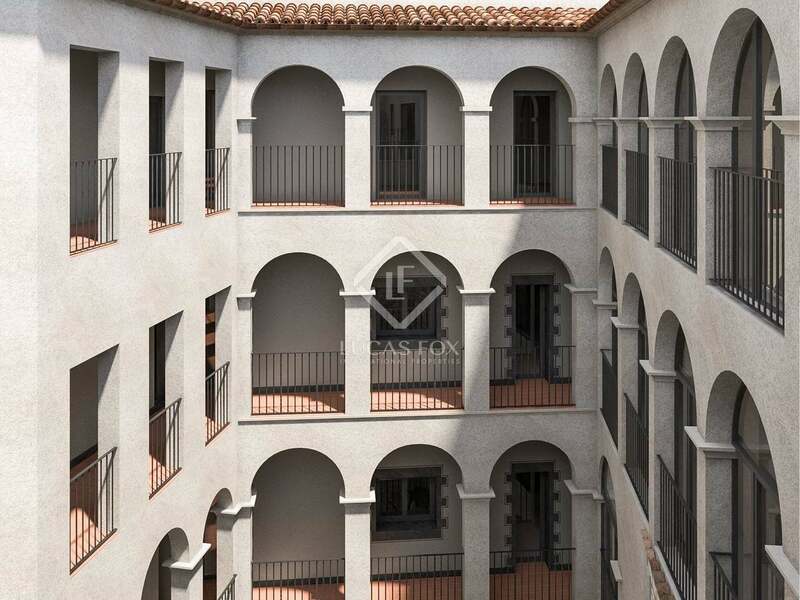 Modern, newly renovated apartment for sale in a very special 15th century building, completely renovated, in the heart of the Gothic neighbourhood. 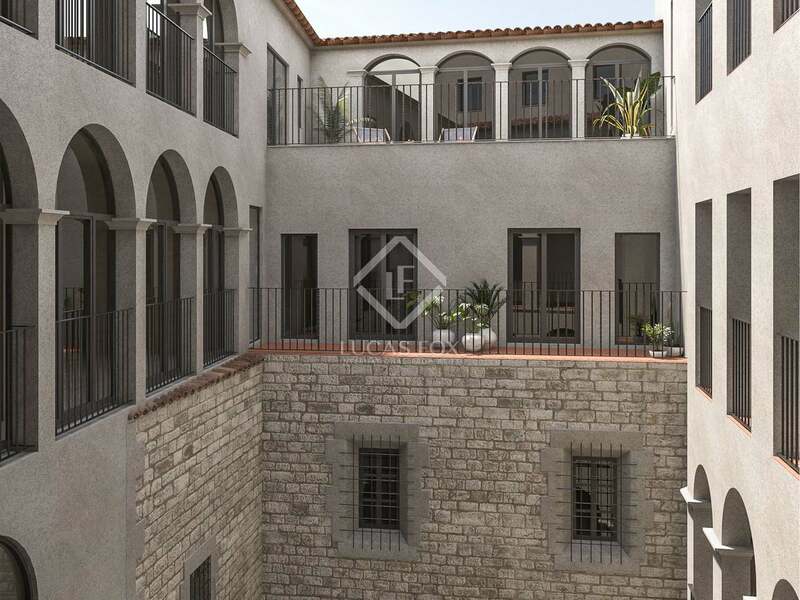 This beautiful property is part of the brand new La Palla Apartments development. 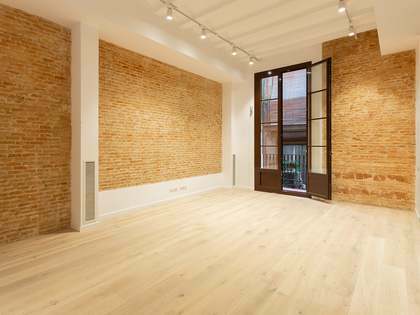 The very special building dates back to 1412 and is in a privileged location, near the cathedral and the church of Sant Felip Neri. 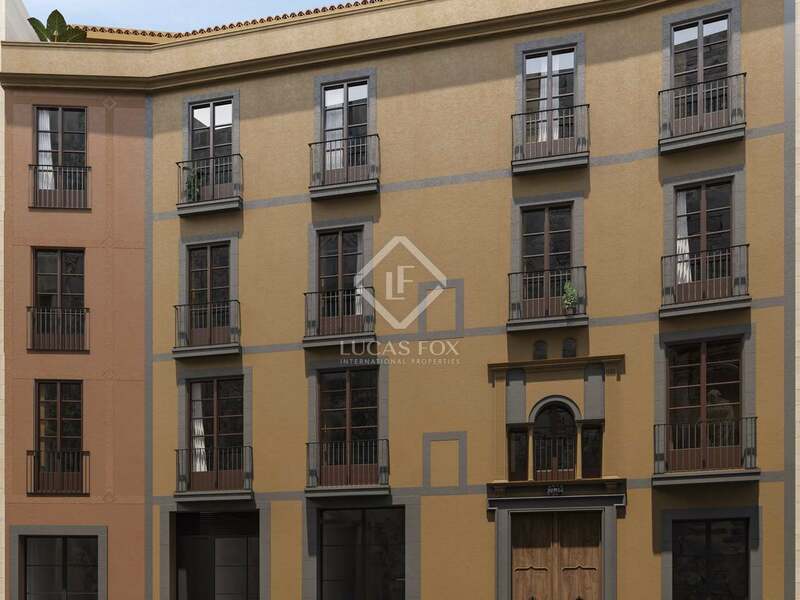 The listed façade has been preserved and inside there is a cloister with arches and a small chapel. 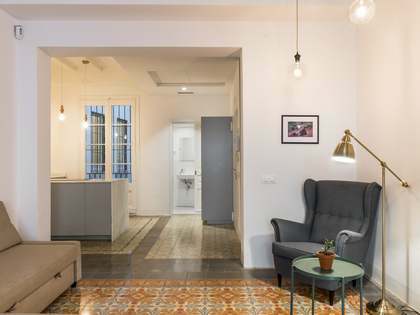 The building has been fully refurbished and now offers this 95 m², first floor apartment. 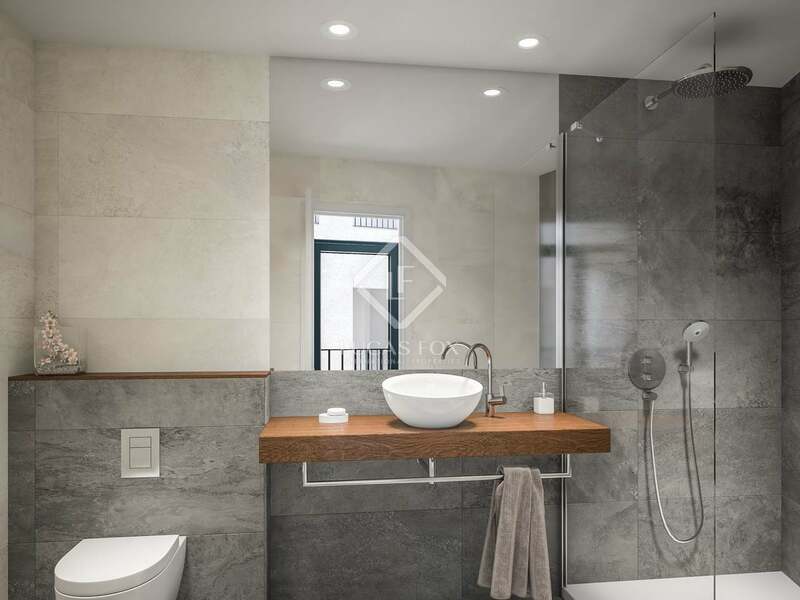 On entering we find an entrance hall with a corridor leading to, on the left, a double bedroom, a bathroom and the living room with open kitchen, and on the right there is an 11 m² terrace with beautiful views of the cloister. 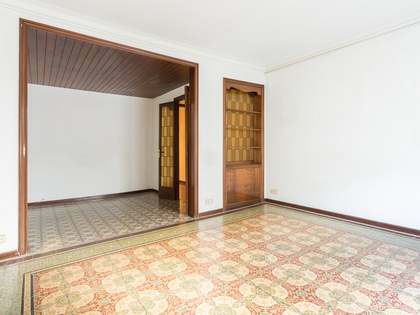 From the kitchen area there is a corridor which leads to the second bedroom. 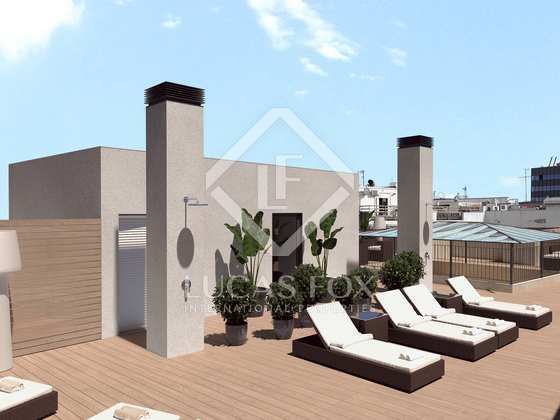 Just like the other apartments in this development, there is access to a communal area on the rooftop with space for sunbathing; perfect to enjoy the climate and relax at the end of the day. 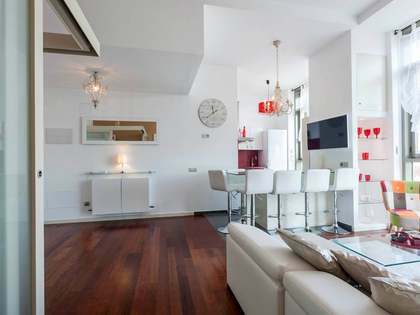 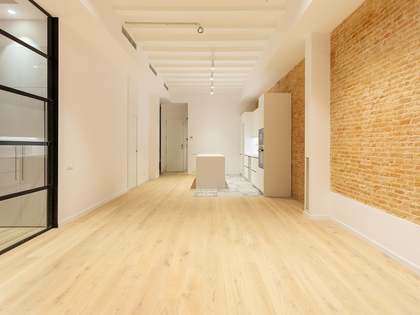 A fantastic opportunity to acquire a brand new home in the heart of Barcelona.